Please kindly note Children required 8 years old and above to be able to book. 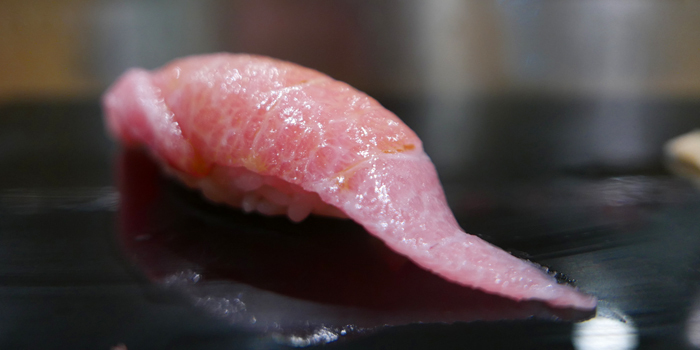 Ginza Sushi Ichi has been awarded 1 Michelin Star. This Michelin-starred restaurant needs no introduction. 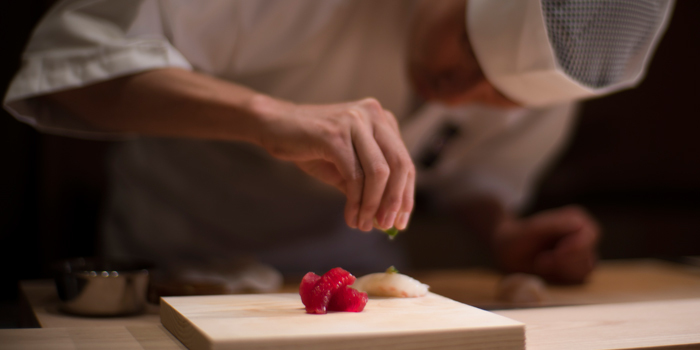 The sister restaurant of the original Michelin-starred establishment of the same name in Ginza, Tokyo, the delicate craft of sushi-making is exemplified here by the masterful hands of Ginza Sushi Ichi’s sushi chefs. Sushi may require the simplest of ingredients, but this means that the chefs play a key role in striking an artful balance between touch, temperature, sauces, and more. Unsurprisingly then, having a meal at Ginza Sushi Ichi will not be cheap but the experience is truly worth every dime. You pay not only for the chefs’ skills and delicate touch, all four of whom were trained by Masakazu Ishibashi, the head chef of the mother restaurant, but also for fresh, quality seafood flown in daily from Tokyo’s famed Tsukiji Market (which also explains why they are closed on Mondays - the fish market is closed on Sundays). Take your seat at the counter where you may watch the master chefs at work. Each sushi is delicately prepared - the flavours of each humble yet utterly fresh ingredient unfold to create a complex palette that will leave you wanting more. 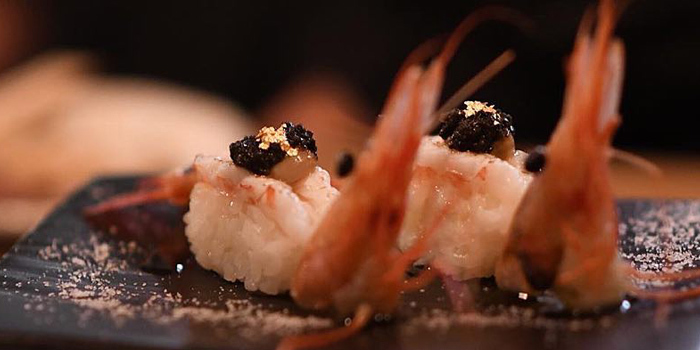 Different sets at various price points are available, such as the Sakura Course, the Omake Nigiri, and the Sushi Ichi Course but as the place runs omakase style, the chefs have the full autonomy to curate and compose a your meal. 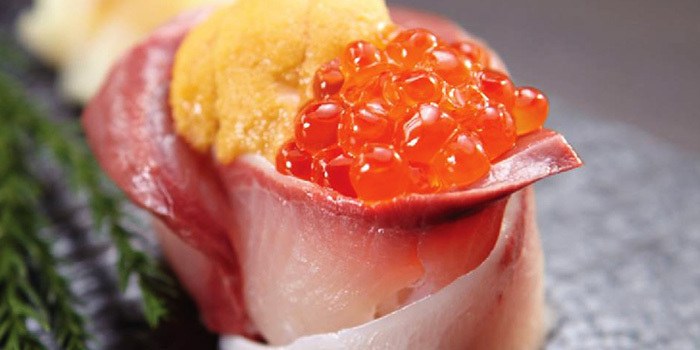 A wide variety of fish will be served, from the simple Salmon and Ikura to the more eclectic Anago and Uni. Of course, complementing your meal with some sake is a must.